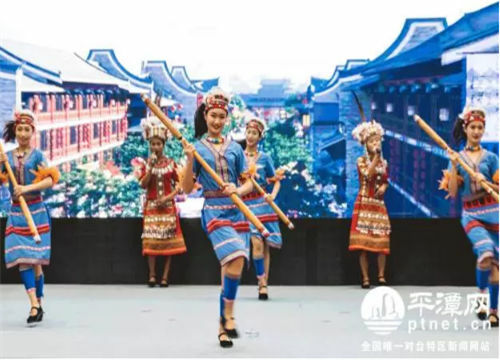 Nearly 600 village heads from both sides of the Taiwan Strait gathered in Pingtan, Fujian Province on June 19 to attend the 3rd Cross-Straits Village Heads Communication Meeting. Lin Wenyao, director of Pingtan Comprehensive Pilot Zone administrative committee, extended a warm welcome to the visiting guests at the meeting, saying that Pingtan is keen to promote exchanges with Taiwan villages and communities to learn from their advanced grassroots management experience. 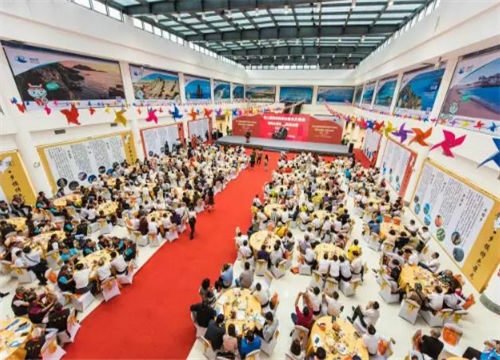 Lin also invited the visiting village heads to visit Pingtan more often and contribute their efforts to the establishment of closer cross-Straits relations. 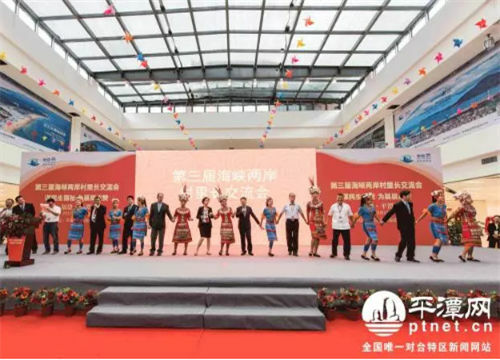 Cultural and educational exchanges between Taiwan and the mainland should be prioritized to promote the peaceful development of cross-Straits ties, said Ch'en ch'ao-ming, a public representative of Taiwan, adding that he looked forward to strengthening communications and cooperation with Pingtan and jointly exploring building a common homeland. As part of the 6th "Common Homeland" Forum, the meeting, which has been held annually since 2015, has become an important platform for furthering cross-Straits communication and exchanges at a grassroots level.